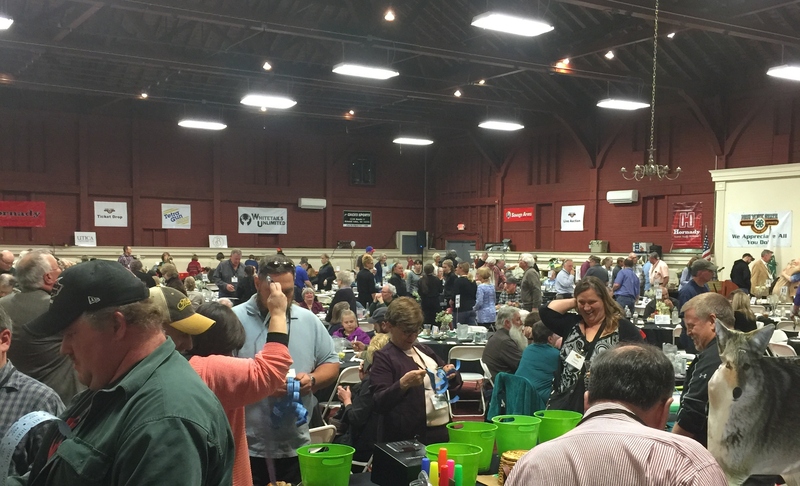 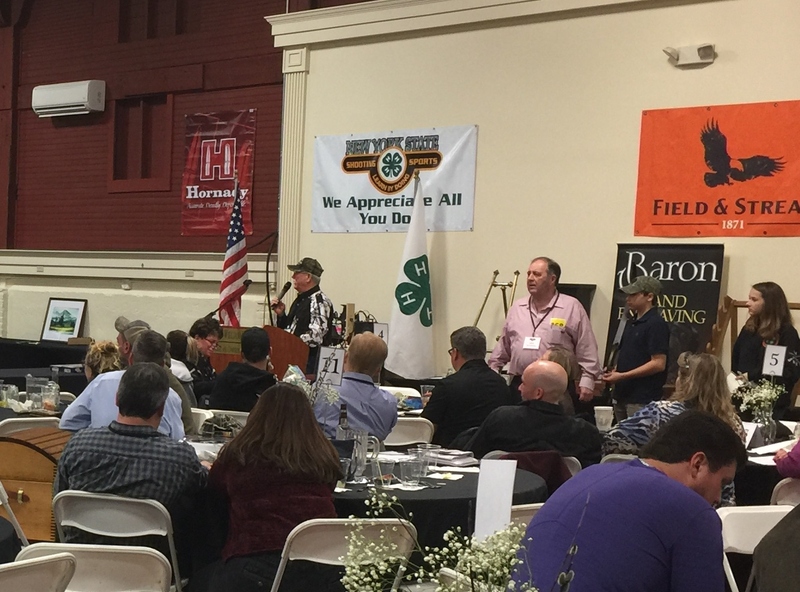 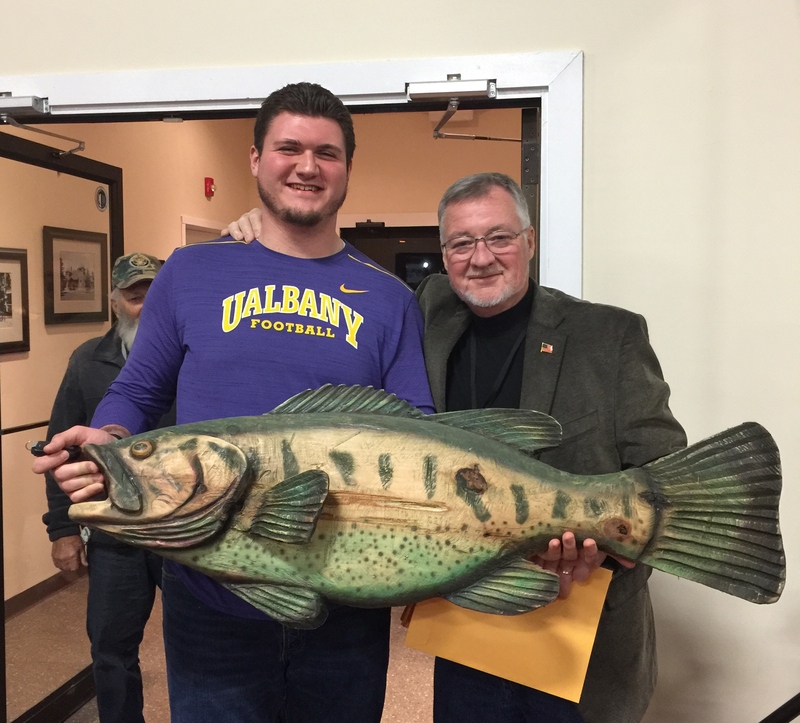 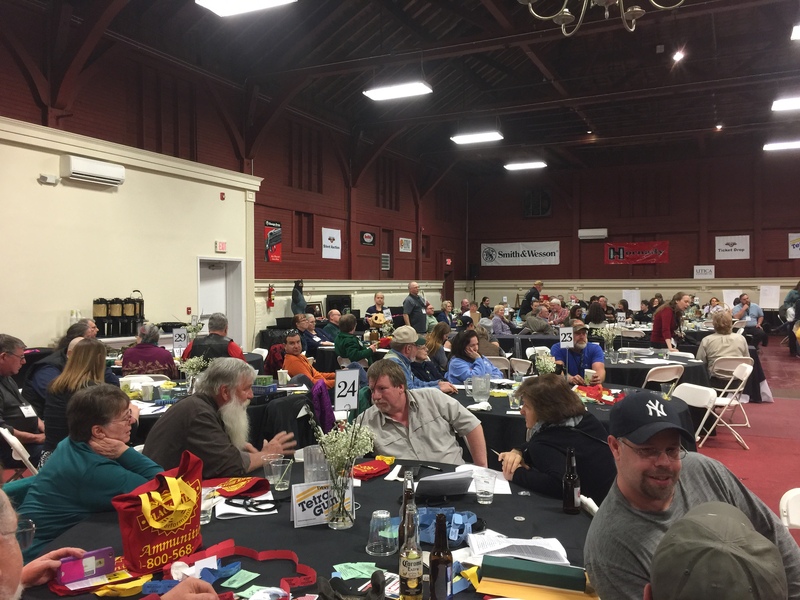 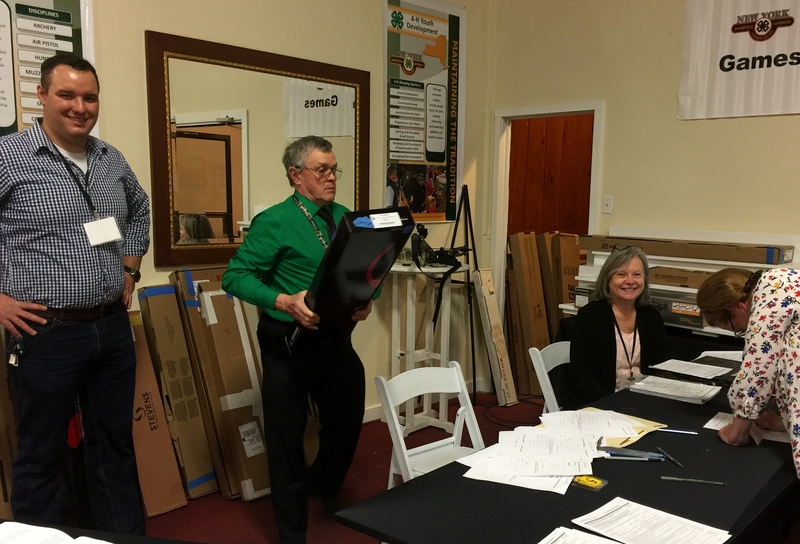 New York State 4-H Shooting Sports wishes to extend their sincere appreciation to everyone who attended and donated to the 19th Annual Banquet & Auction Event in Lake George, NY this past weekend! 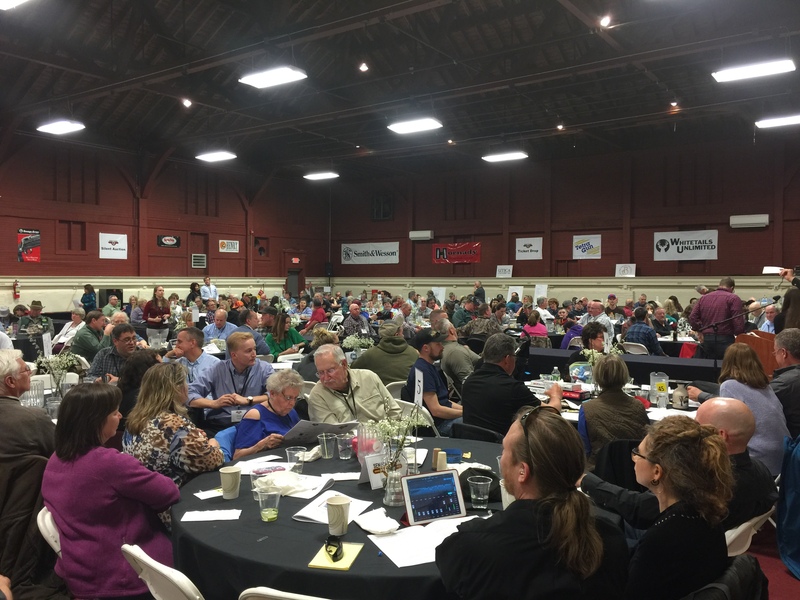 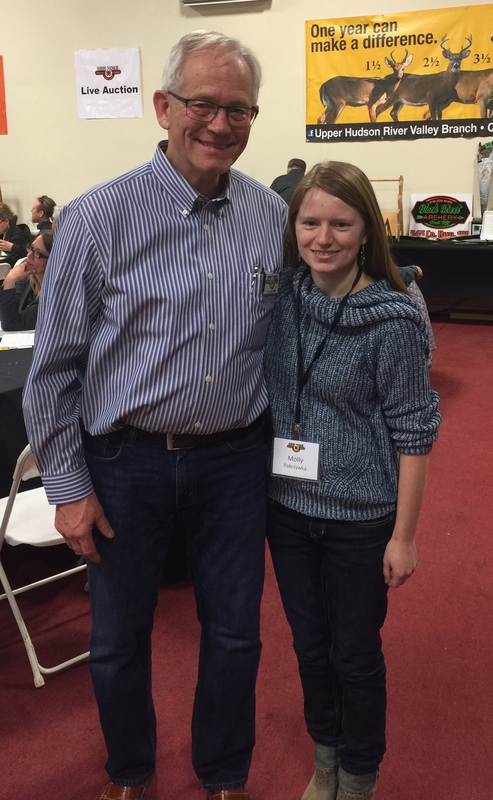 Let the Games Begin – it was a full house with over 300 friends of 4-H Shooting Sports in attendance! 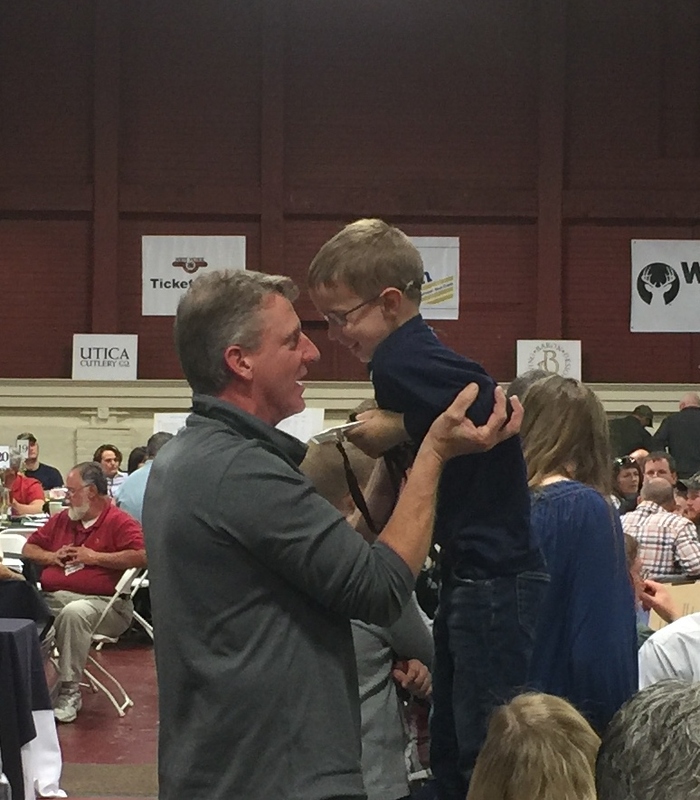 Happiness Is 4-H – adding some extra smiles to a great event! 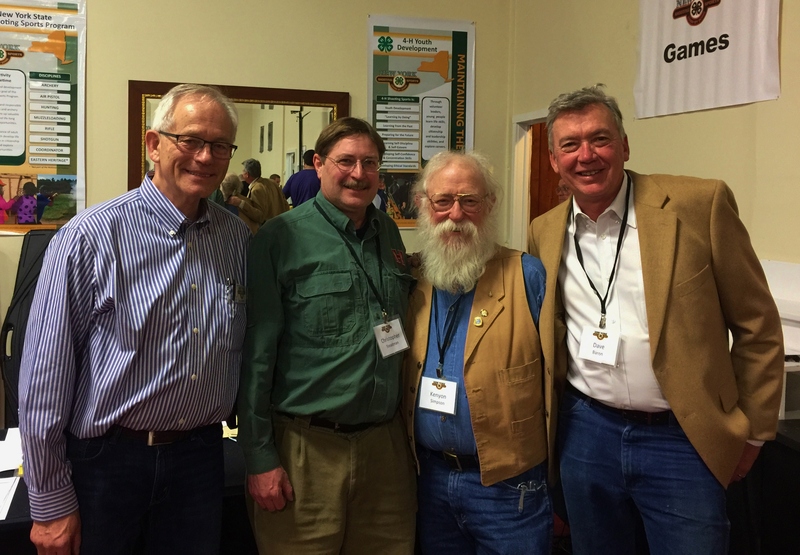 From Left to Right: Bill Schwerd – Director NYS4-HSS, Chris Steadman – Hornady, Kenyon Simpson – NY4-HSS Education Specialist and Dave Baron – Baron Technology, Inc.
Special thanks to the our event hosts the Fort William Henry Hotel & Conference Center and Belmonte & Sons Tents & Events and to our event sponsors Baron Technology, Inc., Tetra Gun Care and the Utica Cutlery Company for their most generous support. 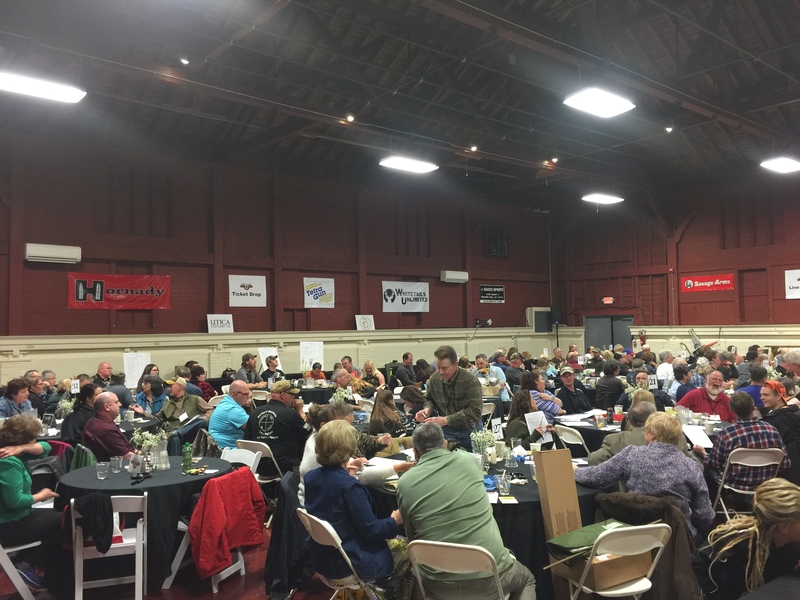 Thank you to each and everyone who was a part of our most important fundraising event of the year – we cannot do it without you!